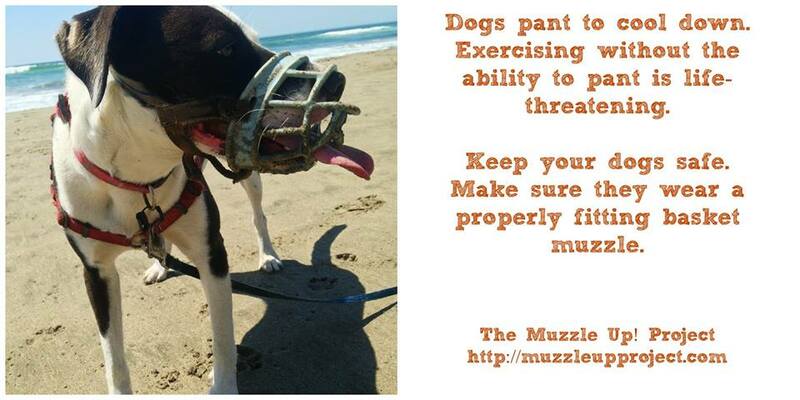 Do you know of anyone offering cloth covers for muzzles? I saw a post on a FB group that I haven’t been able to re-find (and I left that group because I found the moderation style “reactive”). My Cane Corso suffers from puppy acne and allergies, and when his snout swells, the muzzle sometimes rubs and can lead to open sores. I have a work-around with cotton pads, but thought it would be better if I could obtain some cloth muzzle covers that could be washed and re-used. The product I’d seen mentioned was based in the USA, and I’m going to be there in a few weeks, so I could have them shipped without having to deal with customs (I live in France).